Proud home of the World Golf Championships-Cadillac Championship and the legendary TPC Blue Monster Course, Doral® Golf Resort & Spa, the newest addition to the TRUMP HOTEL COLLECTION™, is offering two exclusive once-in-a-lifetime championship packages. Proud home of the World Golf Championships-Cadillac Championship and the legendary TPC Blue Monster Course, Doral® Golf Resort & Spa, the newest addition to the TRUMP HOTEL COLLECTION™, is offering two exclusive once-in-a-lifetime championship packages. Guests are invited to get up close and personal with some of the best golfers in the world at the iconic Miami resort, which is undergoing a $200 million transformation. Rates from $538 per night for double occupancy. Two nights minimum. Blue Monster Seats upgraded ticket to the Cadillac Championship including reserved seating on #18 green, beverages and light food all day (one per person, per night's stay). 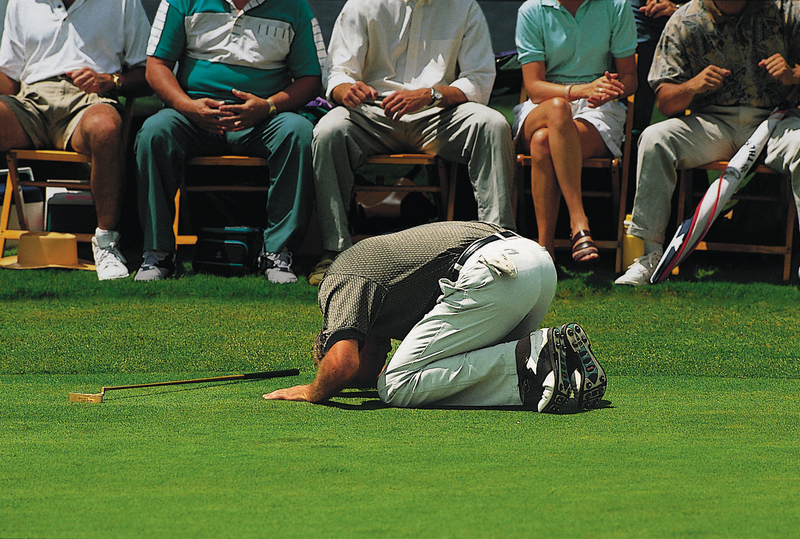 For package reservations, call (800) 71-DORAL (36725) toll-free or visit http://www.doralresort.com/es1450/cat184/world-golf-championships-room-and-upgraded-ticket-packages. Terms and conditions apply. Pricing does not include applicable fees, taxes and gratuities. Subject to availability. 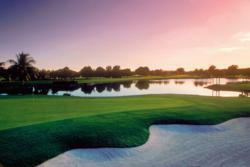 To enter the “Guest of the Trumps at Doral” Sweepstakes visit http://www.doralresort.com/sweepstakes/. Terms and conditions apply. TRUMP HOTEL COLLECTION™ purchased Miami's iconic Doral Golf Resort & Spa in June 2012 and will be facilitating a $200 million renovation to restore Doral to its former grandeur. 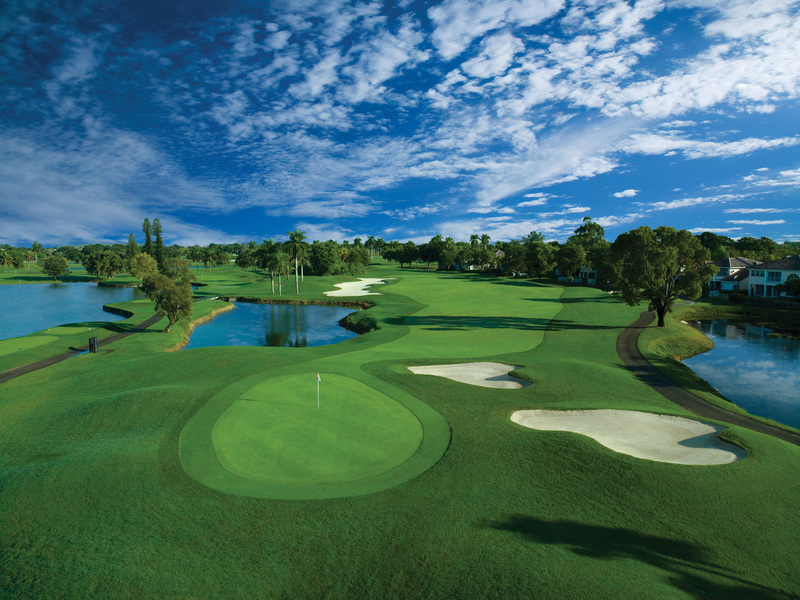 Situated on 650 acres in the middle of Miami, Doral Golf Resort & Spa currently has 693 guestrooms across 10 lodges; five championship golf courses, including the legendary Blue Monster; more than 90,000 square feet of meeting space including a 24,000-square-foot ballroom; a sprawling 48,000-square-foot spa with 33 treatment rooms; highly regarded Mclean Golf School and teaching facilities; six food and beverage outlets; extensive retail options; and a private members' clubhouse. Doral Golf Resort & Spa has been host of the PGA TOUR for over 50 years and home to the World Golf Championships-Cadillac Championships. The property will remain fully operational throughout the renovation, which is expected to conclude in 2014. Reservations can be made at http://www.TRUMPHOTELCOLLECTION.com or by calling (855) TRUMP-00 (878-6700). TRUMP HOTEL COLLECTION is headquartered at Trump Tower, 725 Fifth Avenue, New York, NY 10022. For reservations, call toll-free (800) 71-DORAL (36725) or visit http://www.doralresort.com. 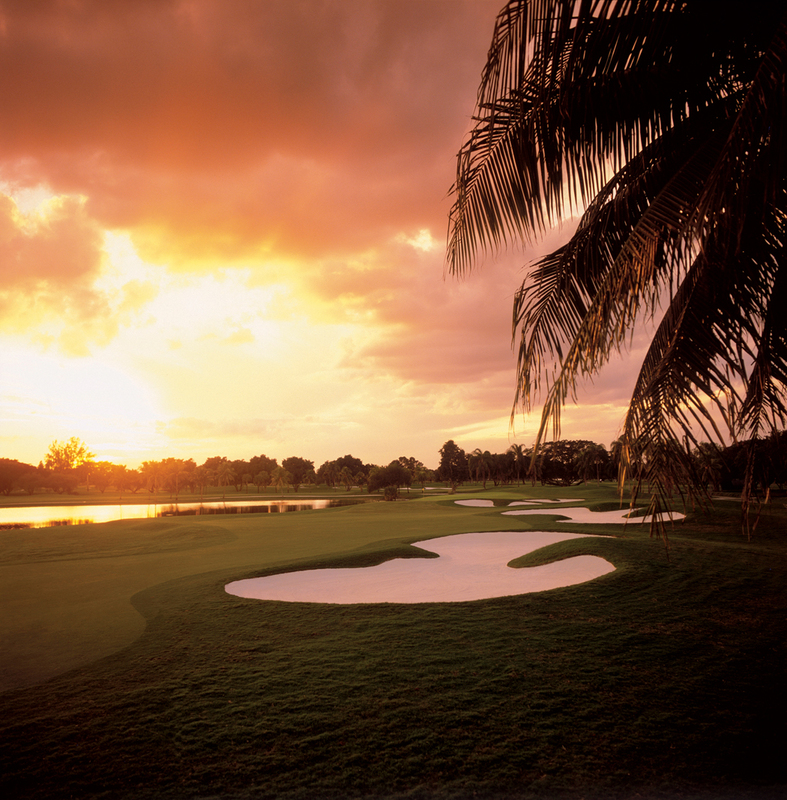 Connect with Doral Golf Resort & Spa Miami on Facebook, Twitter and Pinterest. Launched in October 2007, TRUMP HOTEL COLLECTION™ is the next generation of luxury hospitality – one that is raising the bar in the top-tier travel experience with a level of customized service unrivaled in the market today. Presided over by internationally renowned developer Donald J. Trump and his three grown children – Donald Jr., Ivanka and Eric – the prestigious portfolio includes the highly acclaimed Trump International Hotel & Tower® New York, Trump International Hotel & Tower® Chicago, Trump International Hotel™ Las Vegas, Trump International Hotel™ Waikiki Beach Walk®, Trump SoHo® New York, Trump Ocean Club® International Hotel & Tower Panama, and the newly opened Trump International Hotel & Tower Toronto®. 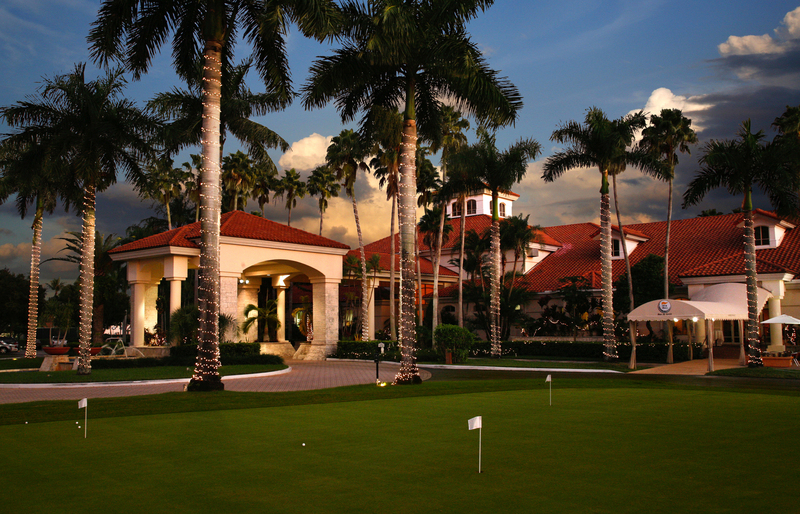 TRUMP HOTEL COLLECTION recently acquired and assumed operations of Miami’s iconic Doral® Golf Resort & Spa. Trump International Hotel™ Washington, D.C., a redevelopment of the historic Old Post Office building, is slated to open in 2016. Reservations can be made at http://www.TRUMPHOTELCOLLECTION.com or by calling (855) TRUMP-00 (878-6700). TRUMP HOTEL COLLECTION is headquartered at Trump Tower, 725 Fifth Avenue, New York, NY 10022. Connect with TRUMP HOTEL COLLECTION on its social media pages.